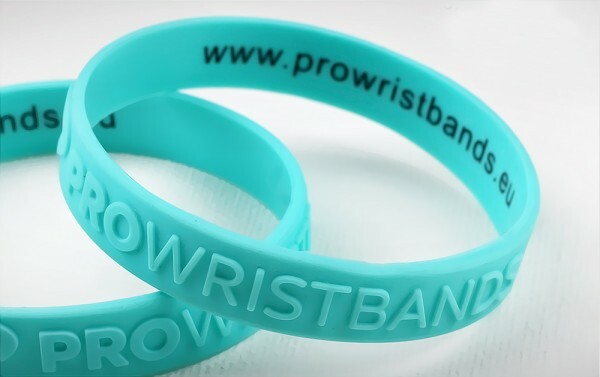 Embossed Silicone Bracelets are the premium choice and without a doubt one of the most popular silicone bracelets out there. “Embossed” means that the design is raised from the surface of the bracelet creating a discreet and very attractive finish. The benefits of using this method are similar to the ones of debossed bracelet. 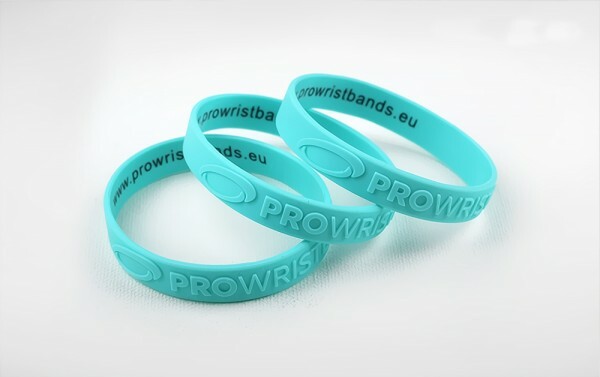 Using this method your design will become a part of the wristband meaning it will never fade, crack, peel or disappear from the wristband, even after prolonged exposure to sun making this wristband one of the favourites among our clients. 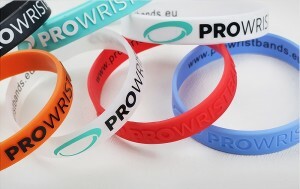 Our embossed silicone wristbands are available in any pantone colour, if you feel this is the right product for you.